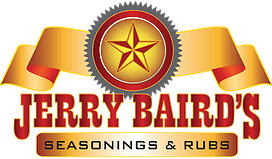 All Purpose Seasoning – 2.6 oz. Rib and Brisket – 2.5 oz. Butter and Lemon Pepper with Chipotle – 2.8 oz. Garlic Pepper – 2.6 oz. Sizzling Jalapeno Salt – 3.0 oz. 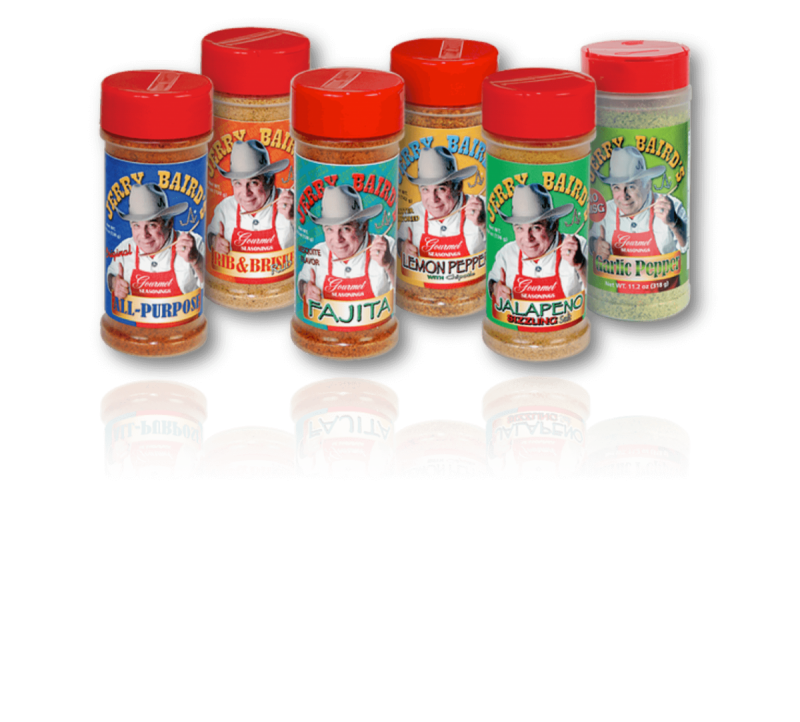 Mesquite Fajita Seasoning – 2.6 oz.